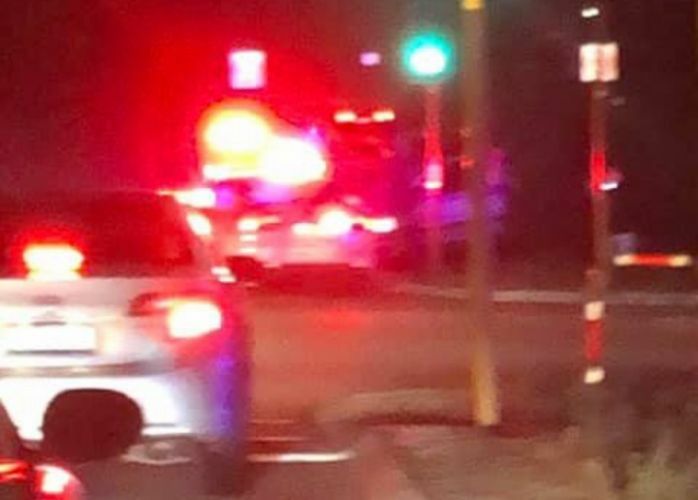 POLICE are interviewing a driver at Cockburn station after using stingers to stop the Hyundai Getz he was driving earlier tonight. Officers went to pull over the car when the driver allegedly took off before the spikes were deployed near the intersection of Rockingham and Phoenix roads, Hamilton Hill. Police say the pursuit started at 6.56pm and was over after three minutes. One Facebook user saw part of the chase, posting a picture and saying “when you’re driving home along Stock Road (O’Connor) and a car is being pursued heading toward you on the wrong side”.